Training classes are offered at both our Lansing and Okemos locations. Sara Alguire, KPA-CTP, believes that work should be play and learning should be fun! A public school educator for 31 years, Sara has lived this philosophy as a special education teacher, school social worker, and summer camp director. Sara began incorporating her therapy dog, Duchess, into her work with children in 2005. This experience opened her eyes to the healing power of the human-animal bond. She has since used this powerful tool in a variety of therapeutic settings. Sara graduated with distinction from Karen Pryor Academy and has been named a Certified Training Partner. Sara is committed to force-free training techniques that make a difference in the lives of pets and their owners. 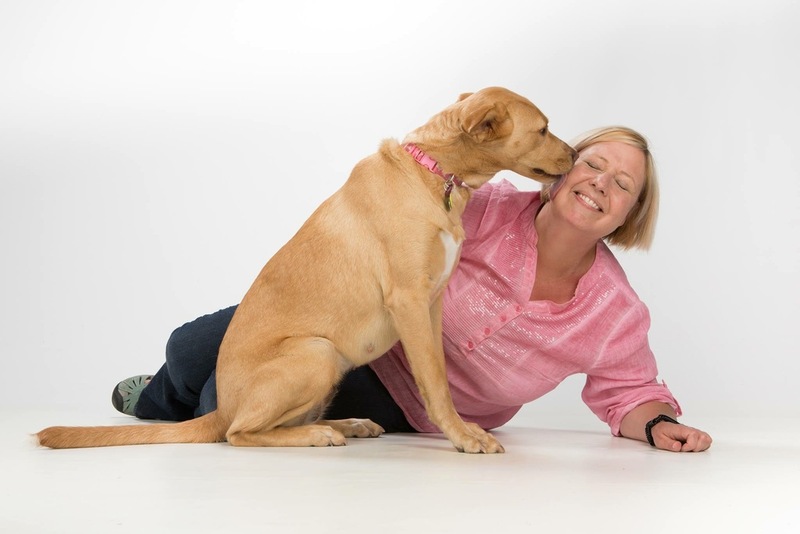 As a Karen Pryor Academy Certified Training Partner, Sara has completed an intensive education process and demonstrated a high-level of skill in training dogs as well as teaching dog owners. Sara uses American Veterinary Society of Animal Behavior recommended techniques that focus on reinforcing desired behaviors, removing reinforcement for inappropriate behaviors, and addressing the emotional state and environmental conditions that drive undesirable behaviors. 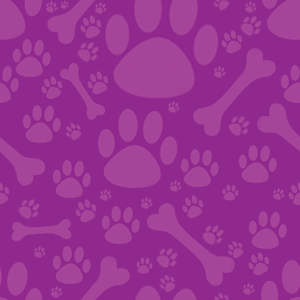 To register for classes or read blog posts on the Weekly Clicker please visit www.clickpawsitivedogtraining.com.